I am a Lecturer (Assistant Professor) in Robotics at the Department of Computer Science, University of Liverpool. 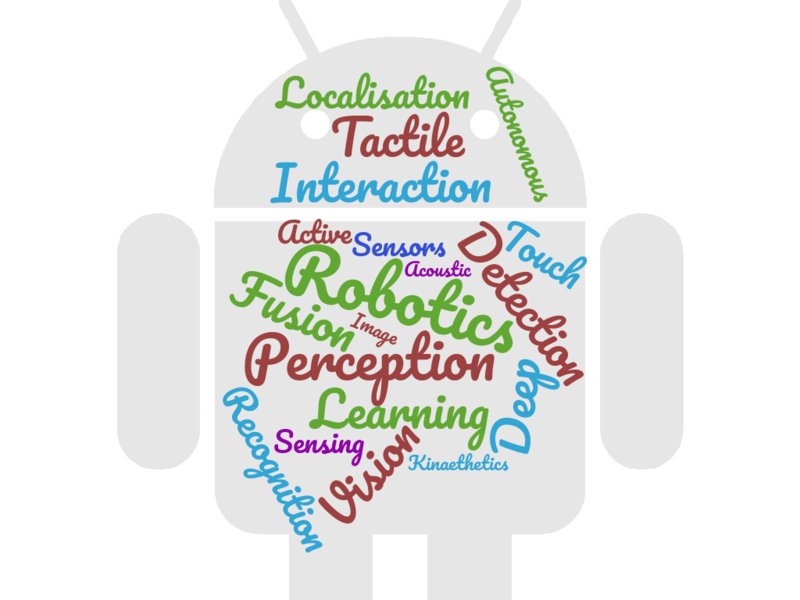 I am an enthusiastic and dedicated researcher doing research on machine learning and computer vision algorithms with applications in robotics, e.g., robot perception, object recognition & localisation, and multimodal sensing fusion. Talented candidates who are interested in my research areas are welcome to join my group, please feel free to contact me for more details (shan.luo@liverpool.ac.uk). Potential PhD applicants can check this link for postgraduate research scholarships and awards at the University of Liverpool, including country specific scholarships like Liverpool-CSC awards. Also check out how we have achieved for the research excellence in REF. I am responsible for the smARTLab which is a state-of-the-art robotics laboratory at the University of Liverpool. [Opening] PhD position "Development of deep neural models for sensory synergy in robot grasping", 2+2 joint program with A*STAR, Singapore. Apr 2019 –One paper accepted to ICML 2019! Apr 2019 –Funded KTP project with Prof. Frans Coenen (PI) and Dr. Terry Payne and Astech Projects. Apr 2019 –One paper accepted to TAROS 2019. Mar 2019 –Kicking off our AI-related training to PhD students across the Faculty! Jan 2019 –Invited to be part of the Program Committee of IJCAI 2019. Jan 2019 –One paper accepted to ICRA 2019! Jan 2019 –One paper accepted to AAMAS 2019! Dec 2018 – Our ViTac workshop accepted to ICRA2019! Nov 2018 – Invited to be part of the Program Committee of AAMAS 2019. Oct 2018 – Secured a research grant of £73k funded by the CDBB. Oct 2018 – Join the RAIN (Robotics and AI In Nuclear) Hub as a Co-Investigator at Liverpool. Sep 2018 – Welcome Daniel Fernandes Gomes join the smARTLab to start his PhD! Jul 2018 - One paper accepted to Automation in Construction! Jun 2018 – One paper accepted to Autonomous Robots journal! May 2018 - One EPSRC PhD DTP position funded! Jan 2018 – One paper accepted to ICRA 2018! Jan 2018 – One paper accepted to ISBI 2018! Nov 2017 – One paper accepted to the Mechatronics journal! Sep 2017 – Our works demonstrated at RAEng Research Forum! Jun 2017 – Our works demonstrated at IET Robotics Showcase! Jun 2017 – Our works demonstrated at Resilient Infrastructure Challenge! Jun 2017 – Our works on BBC! 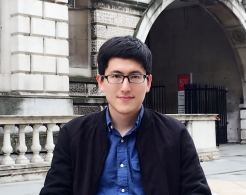 Feb 2016 – Selected as AAAI-16 Robotics Fellowships! Jan 2016 – Passed my Ph.D viva with minor revision!